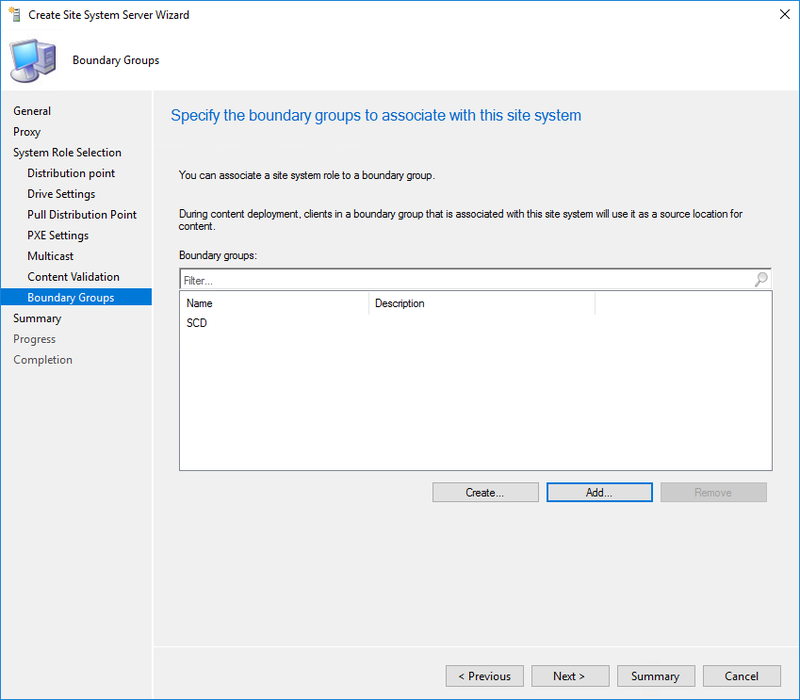 SCCM 1806 bring a new exciting feature that will change the design and planning of SCCM sites. Before 1806, if you had a remote site with only 1 distribution point and wanted to do PXE boot and imaging, you’d have to use a server OS because Windows Deployment Service (WDS) was required. You could also use third party solution with additional cost. 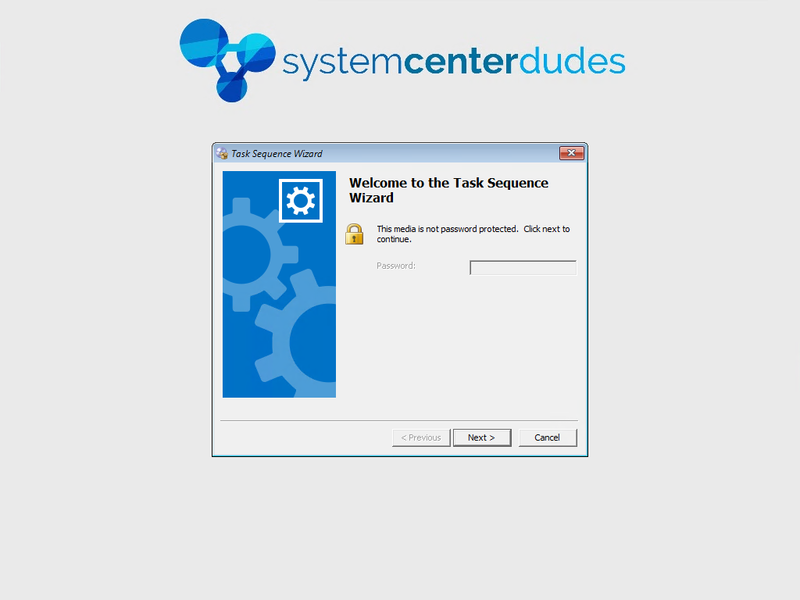 Now you can use a client OS (Windows 7,8,10) to respond to PXE request without WDS. This is a game changer as you could basically remove any server OS from remote sites if they were just acting as a distribution point. 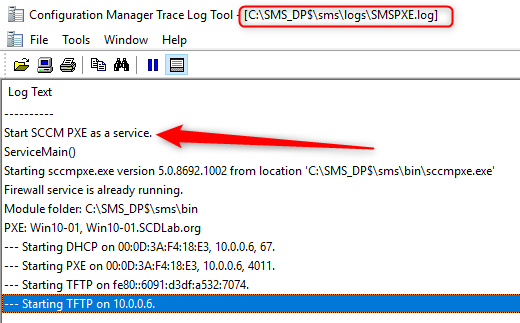 Note that there’s 1 limitation with SCCM PXE Without WDS. 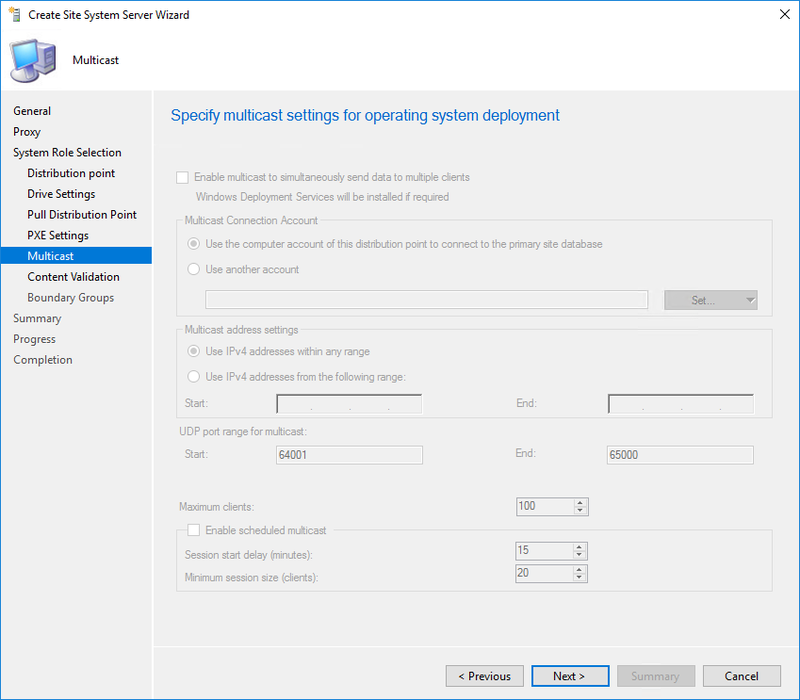 It doesn’t support Multicast, if you need multicast, you need to stick with Windows Deployment Service (WDS). 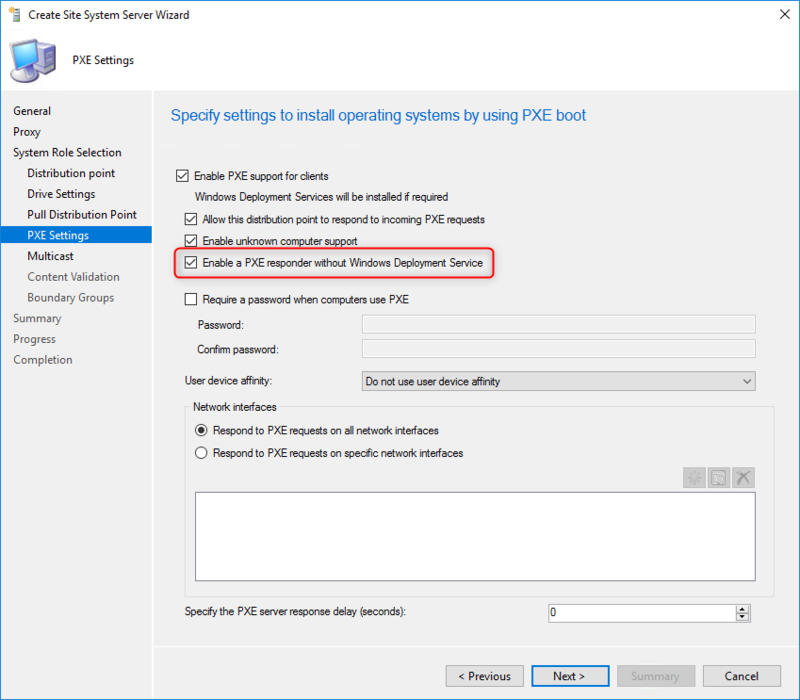 You can use the Enable a PXE responder without Windows Deployment Service option on a server OS that that’s already PXE-enabled, SCCM will suspend the Windows Deployment (WDS) Service and enable the new ConfigMgr PXE Responder Service. 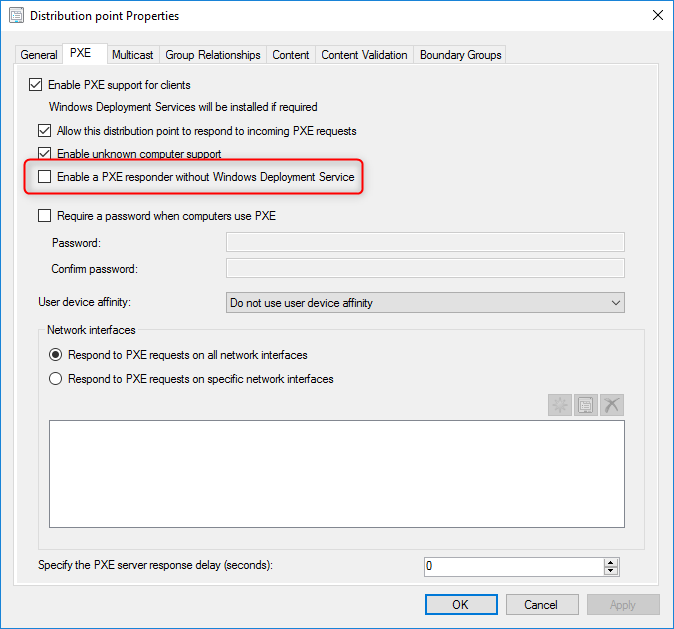 If you later disable this option but still Enable PXE support for clients, then the distribution point enables Windows Deployment Service (WDS) again. 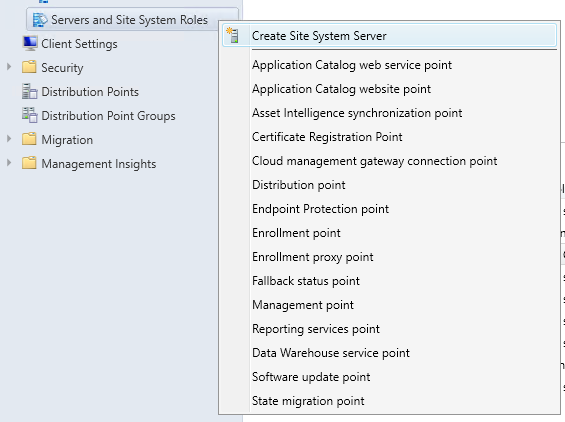 The existing distribution point is now ready to respond to request without WDS ! For more verification steps, jump to the Verification section of this post. 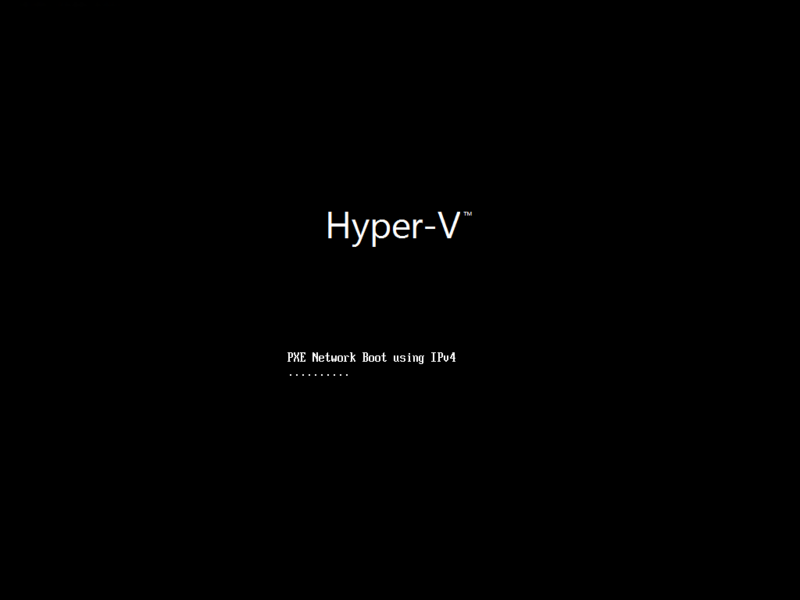 We will now add the PXE Service on a new Windows 10 DP which is the real value of this option. Like any other distribution point installation, the prerequisites are the same. Review our post to know what are the requirement before continuing reading this post. (On Windows 10, adding the computer account as Administrator and open needed Firewall port should be enough). 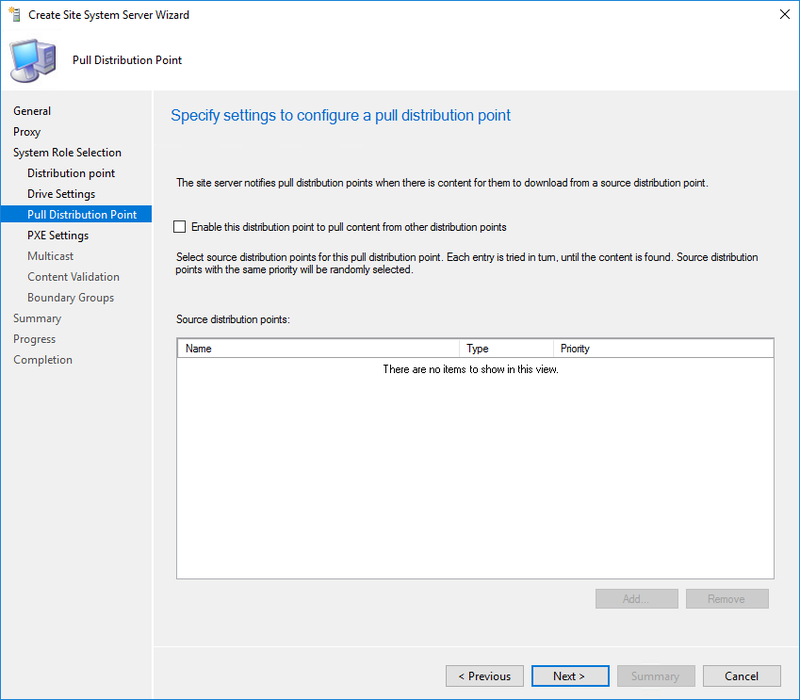 The last step you need to do is to distribute the Boot Image and needed content for you Task Sequence to run on the Distribution Point. 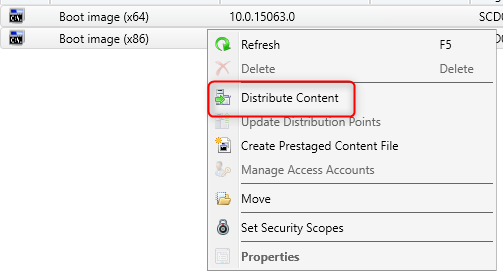 Select the newly created Distribution Point from your DP List. Let see what happen under the hood on our Distribution Point. 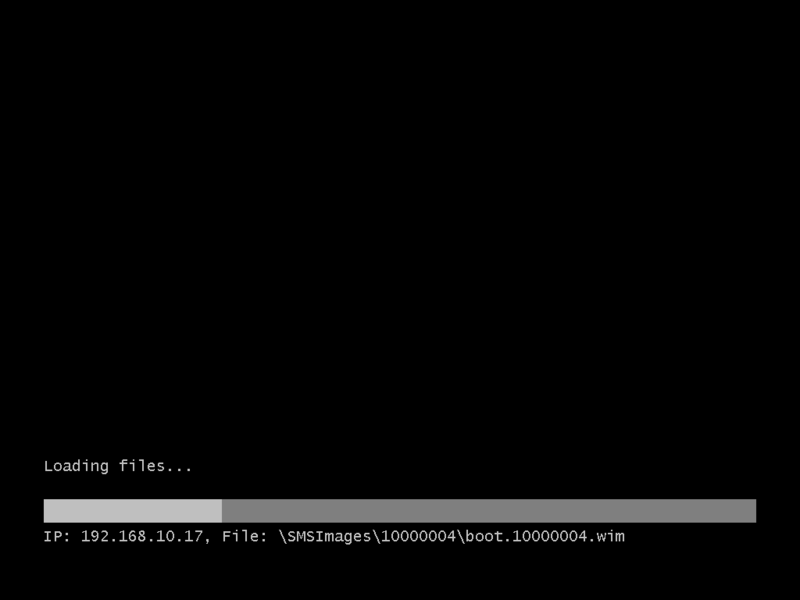 Keep also in mind that iphelpers/dhcp boot option (hint: use iphelpers not boot option!) are still required if you need to redirect traffic from other subnets. 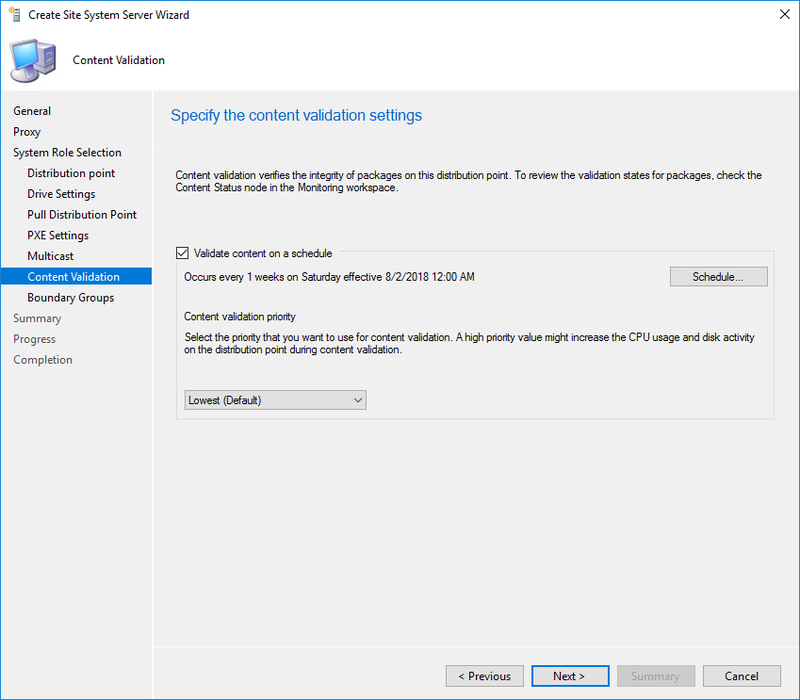 This feature alone is a good reason to upgrade to SCCM 1806 as soon as possible. Great work to Kerwin and his team! Has anyone experienced wile using the ” enable pxe responder without wds ” feature that devices will PXE ok for a week or so then just stop working. 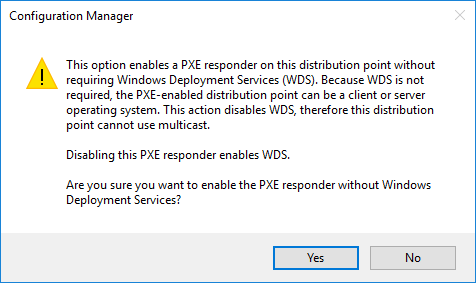 I have found unchecking the ” enable a pxe responder without wds ” wait about 10 minutes, re check it and everything starts working again? Our current project requires us to image MS Surface Pro 6’s. Unfortunately they require a UEFI PXE. Will the SCCM PXE support this? If so, what steps should I take to ensure success. I should mention that I have also injected all of the Surface drivers in to the x64 Boot Image and pointed the TS directly to it. We are still receiving errors when trying to PXE on the Surfaces. I have completed the setup following the directions in this article. 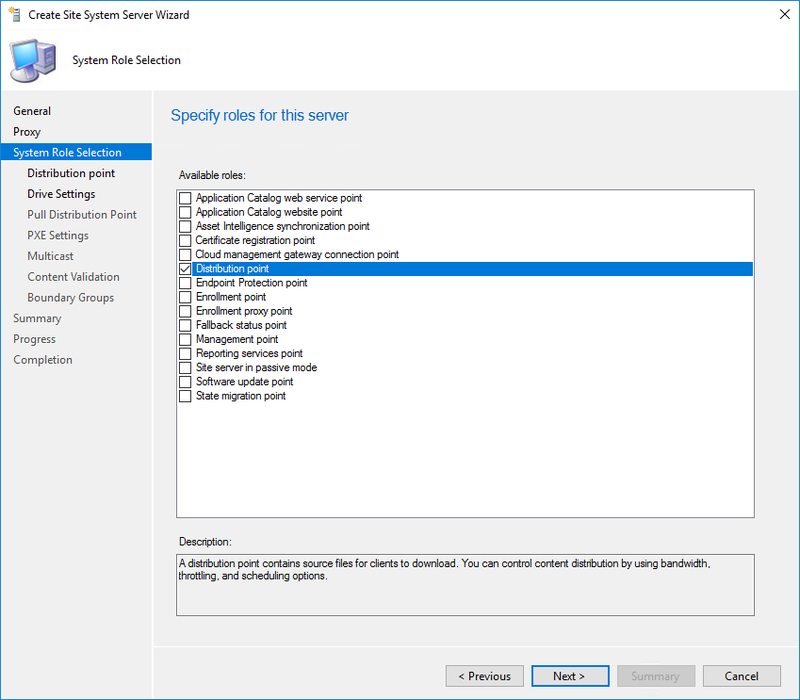 My environment consists of Server 2016 (Fully Updated, and SCCM 1810. 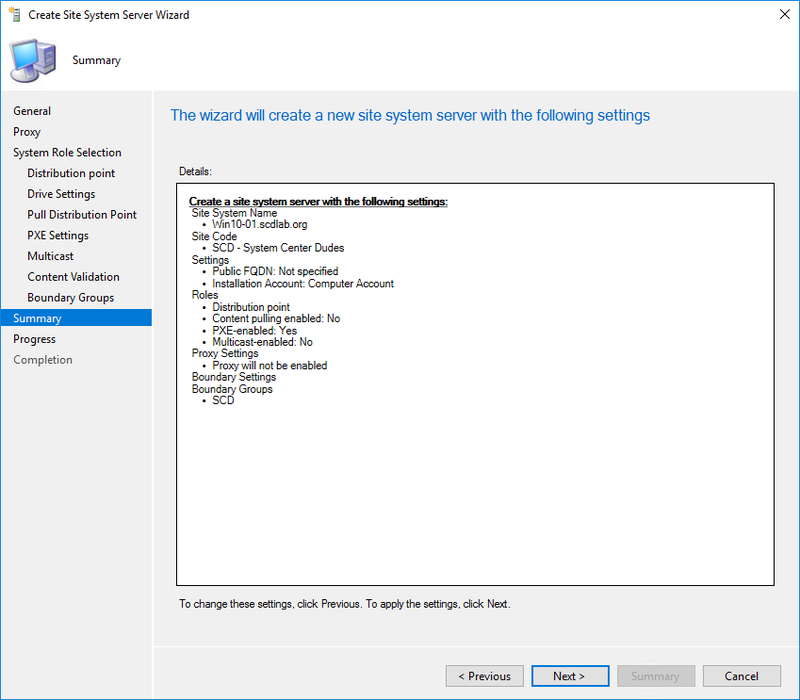 We are using SCCM PXE and WDS is no longer on the server. DHCP does not have options set as we are using IP Helpers. All other articles recommend not using DHCP options. I have followed these instructions in an existing environment. The SMS_DP$ share is created but is empty. When machines try to PXE in there is no boot image in the folder to respond. Is there a step I am missing? Would this allow us to do OS deployments over ExpressRoute? 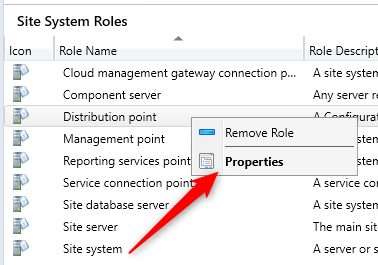 We are looking at moving SCCM to Azure completely, including the DP. I know WDS is not supported on Azure but maybe the above is. When I want to deploy a TS to the “unknow computers collection”, the TS cannot be made available tot PXE client, “Only configuration Manager clients”. 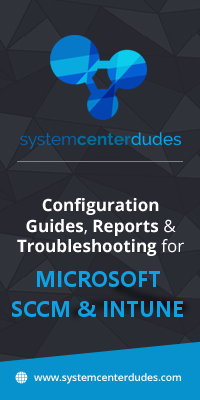 When I enable SCCM PXE without WDS, the log files show that it was succesfullty configured, but when I want to deploy a TS to the “unknow computers collection”, the TS cannot be made available tot PXE client, only to “Only configuration Manager clients”. I want forward traffic from diffrent aubnet. What shoud i condigure on dhcp option ? 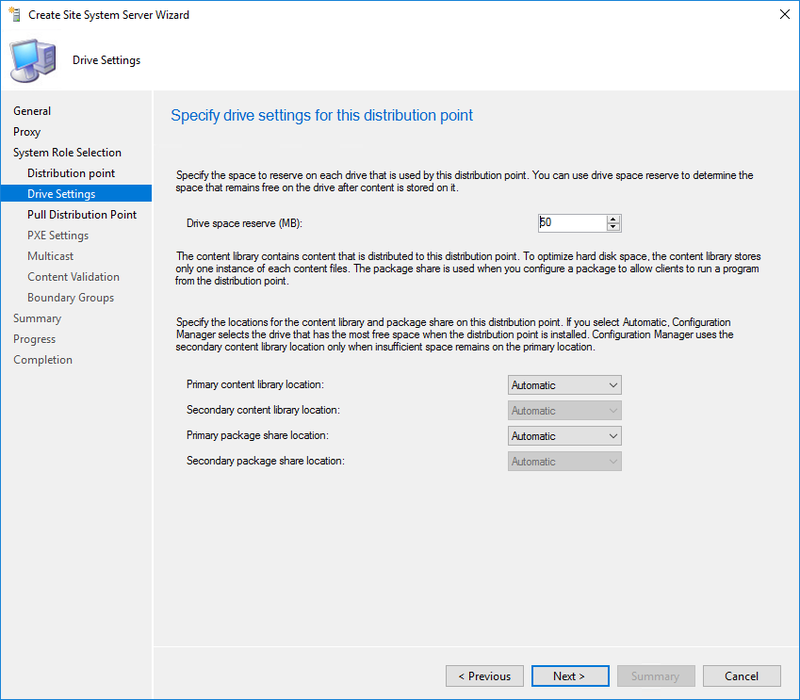 We have been in the process of deploying Win10 DP’s for about a year now. I am at the point of enabling PXE on them to do some custom TS and I am having issues with UEFI machines not connecting to the DP on same subnet. Legacy BIOS is working perfectly and also UEFI machines on a subnet with a WDS enabled server OS DP work fine. 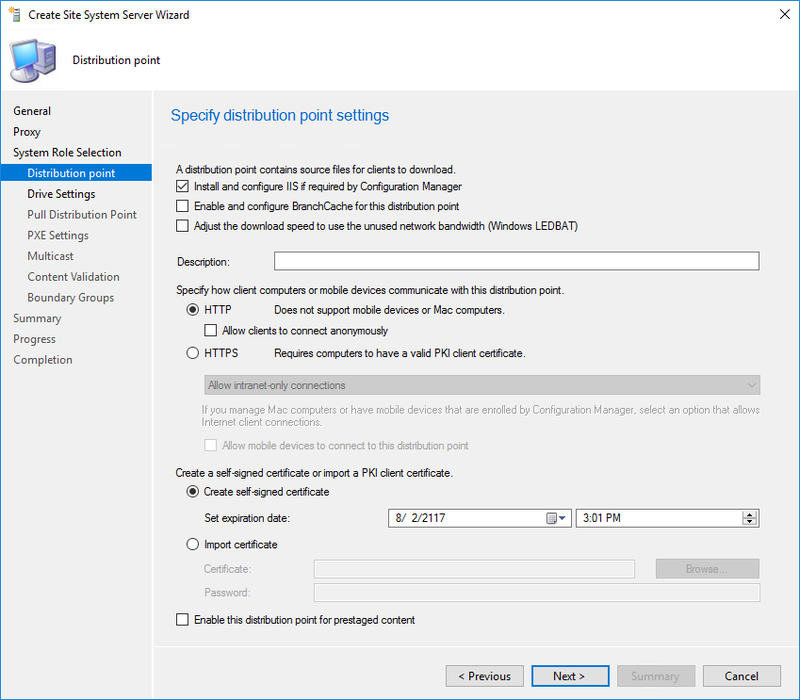 I know you get the .efi boot files from WDS, so it is my assumption that UEFI boot will not work on a Win10 DP since they are not actually running WDS. Is that correct? 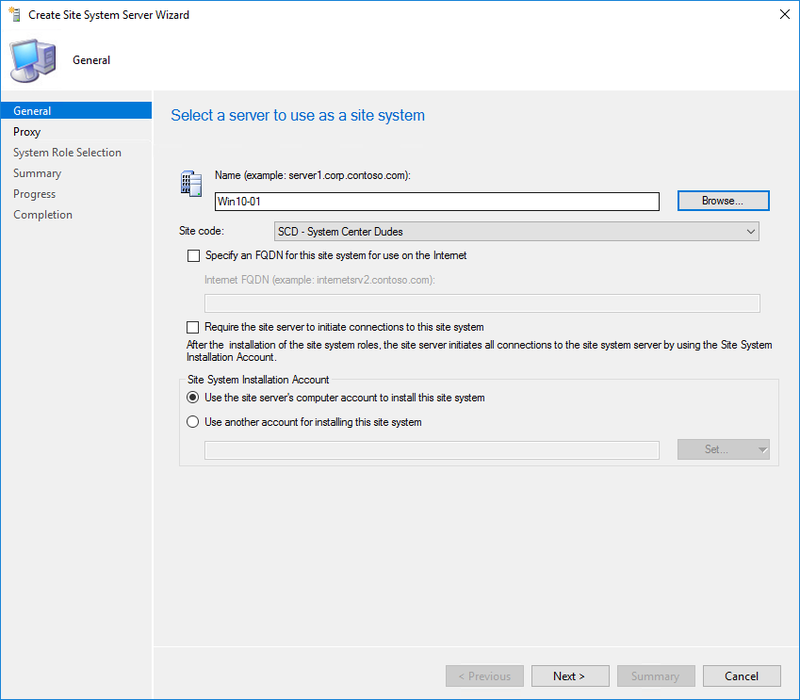 I using scmm 2012 install on win 2008 r2, i’m trying to install wds serveur on another win server 2008 r2 i have error the wds service can’t start. Any chance someone can explain the PXE log file being filled with operations from clients in the subnet? I need to filter that out to be able to read the actual needed info. — Starting DHCP on 00:15:5D:08:D6:1E, 10.0.x.254, 67. Failed to create certificate store from encoded certificate. Verify the provided Certificate was provisioned correctly. . I am using a router and need to configure the tftp server ip which is my DP but I need to fill also a filename like we use in the past SMSBoot\x64\wdsnbp.com. 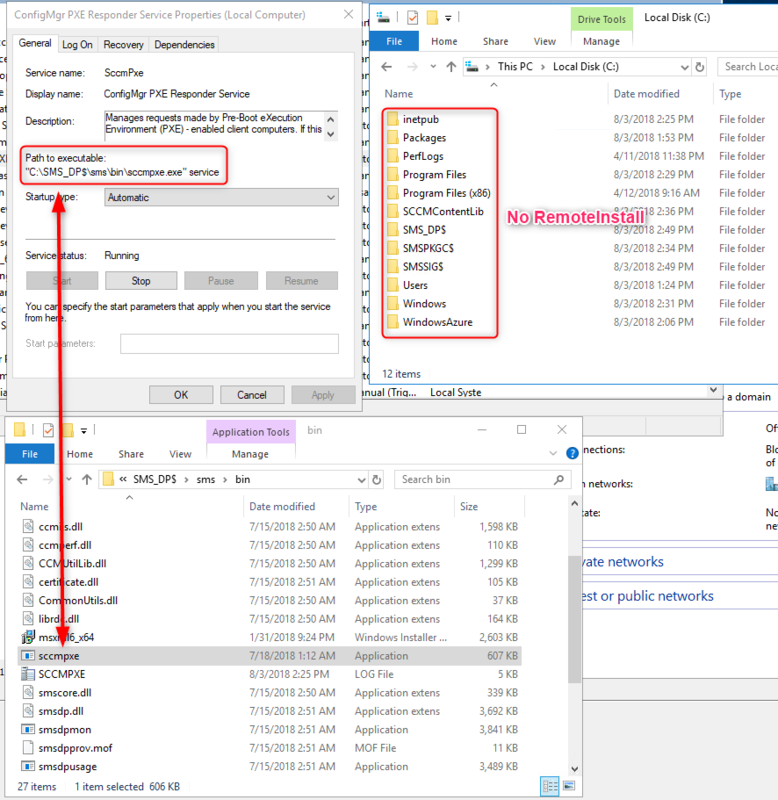 Which filename should I use for the Configmgr responder pxe service? I have deployed this on 6 DPs and it works like a champ!!! Able to cut the resources used for the DP down to 1 Proc and 2GB of RAM. All I can say is AWESOME, AWESOME, AWESOME. We’ve tried this but without luck. 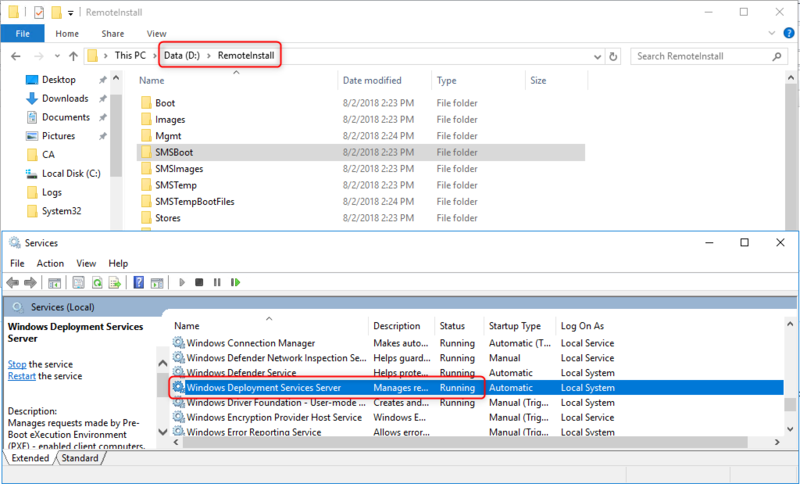 As we have several SCCM environments running next to each other, we use DHCP options to point the clients to the right PXE Responder. What would the PXE options on the DHCP server be? We are also running our setup in HTTPS so when we use this feature instead of WDS (and had set DHCP options to point to the server but not specify a boot file), we also got a certificate error in the PXE log. 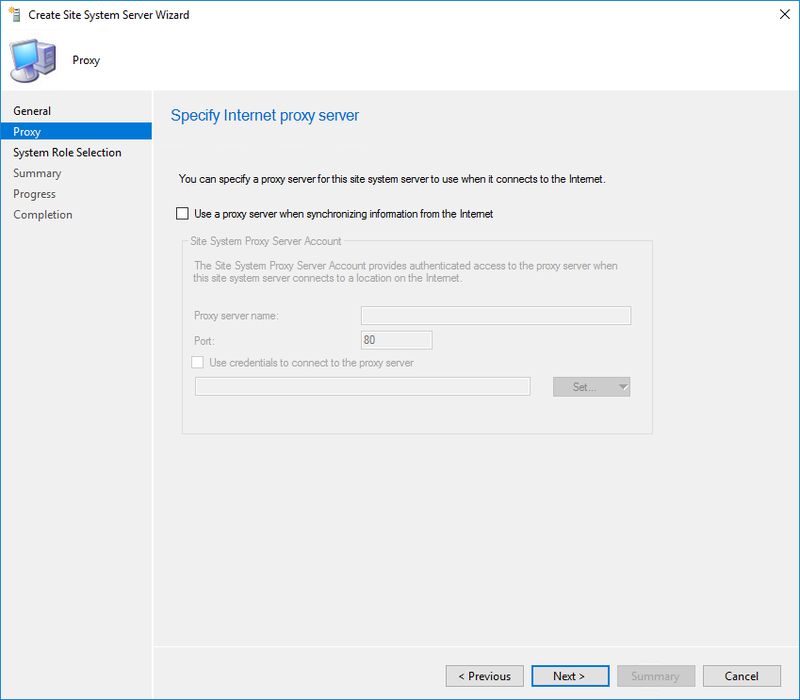 Is this feature not supported for PKI HTTPS? Does it work with Pull DP? Does it work only with win10 or can it be activated in win7 or 8.1?